An annual New York film series that shows movies outside on rooftops will be seeing its 17th season this May. Festivals that honor creative works gain much by offering an equally inventive means of exhibiting those works. The premise of the Rooftop Films event is pretty simple: get attendees together to watch independent movies on a roof. 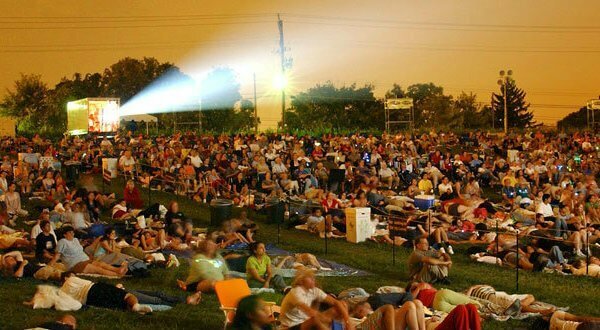 Now 17 years strong, the gathering has expanded, and those interested in enjoying some overlooked works of cinema will have the chance to see them on outdoor movie screens throughout the city. Starting with a selection of short subjects on May 10, film fans can expect to see movies from cult favorites like Noah Baumbach, whose new film “Frances Ha” will be showing the following day. Baumbach and the film’s star Greta Gerwig will be on hand for a panel afterwards, and other movies will also see their casts and directors in attendance. Back when the screening series started in 1997, it was simply a way for Mark Elijah Rosenberg to show movies projected on a sheet above his apartment. Now that expectations and attendance numbers have grown, Rosenberg hopes to continue to keep things fresh. “Crystal Fairy,” starring Michael Cera, and “Drinking Buddies,” featuring Olivia Wilde and Anna Kendrick, are some of the other highlights featuring well-known indie stars. In this way, outdoor projection can add distinction to an event and provide a sort of allure for those looking for a different way to experience a familiar city setting. 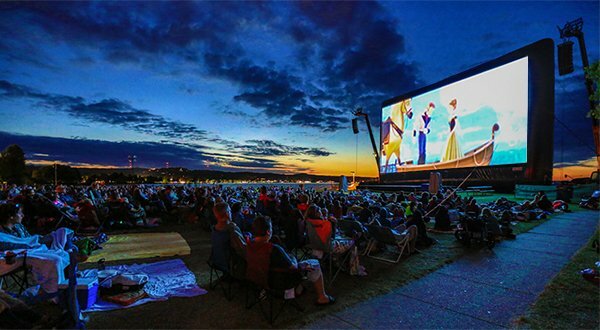 As such events and the films they showcase become even more popular, it can provide a model for others to consider, particularly as a form of relief during hot summer nights.